There were so many inspirational moments in 2018 and challenges too. I also have many people to thank family, friends, colleagues, business associates and ordinary people who touched my life. I am looking forward with eager expectations for 2019. My goals are to embrace new adventures or any obstacles I may face. Thanks, everyone for the many messages of love, good wishes and innumerable notes of thanks. Here is one I received today and wish to share, "Remember when I was terrified of making a career change and you assured me that I will be okay and I would do well. Guess what? I just celebrated my second year anniversary. Thanks for believing in me, much love!" 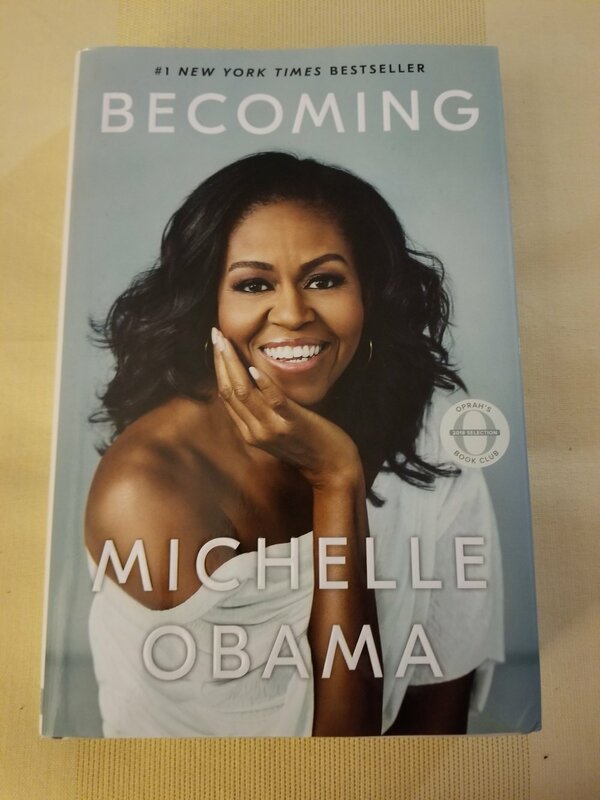 One of the many gifts I received over the holiday was Michelle Obama's book from two young women I worked with last year. They are extraordinary young women who are going places. Wishing everyone a successful journey in 2019. Enjoy the ride!